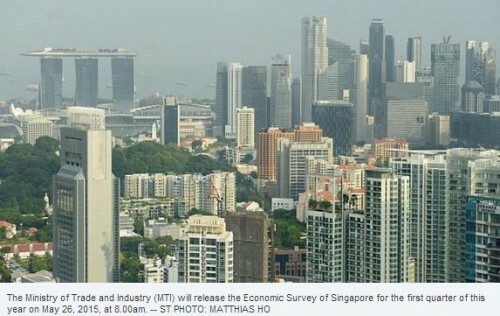 SINGAPORE - The Ministry of Trade and Industry (MTI) will release the Economic Survey of Singapore for the first quarter of this year on May 26, 2015, at 8:00 am. 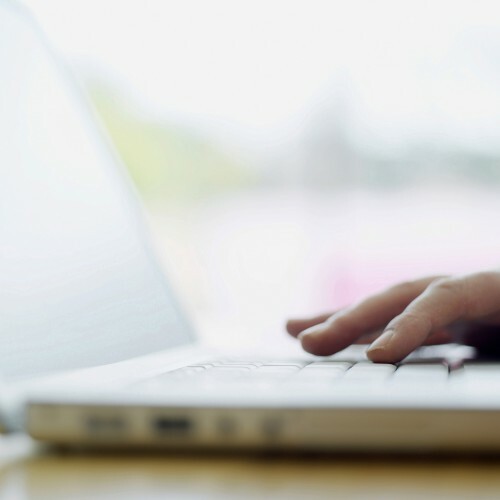 The report will include information and data on the overall gross domestic product (GDP) performance of the economy, sectoral performance, sources of growth, inflation, employment and productivity in the January to March period. The government's flash estimates for first quarter GDP, released last month, showed the economy grew by 2.1 per cent on a year-on-year basis, unchanged from growth in the previous quarter, mainly due to manufacturing's sluggish performance. The median forecast of private economists was for a lower 1.8 per cent growth.